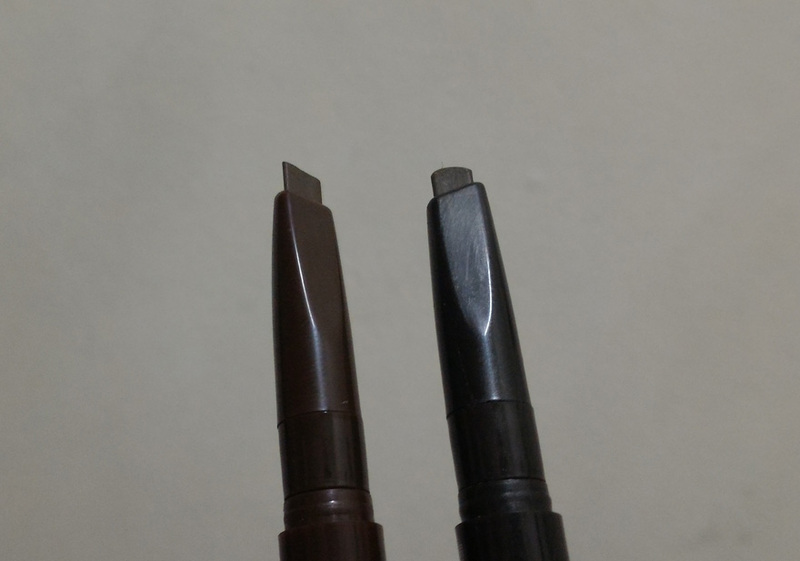 Daiso Eyebrow Sword - More Shades Available! 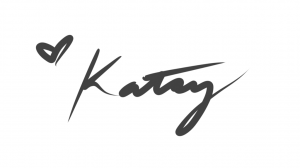 Beauty-find update! 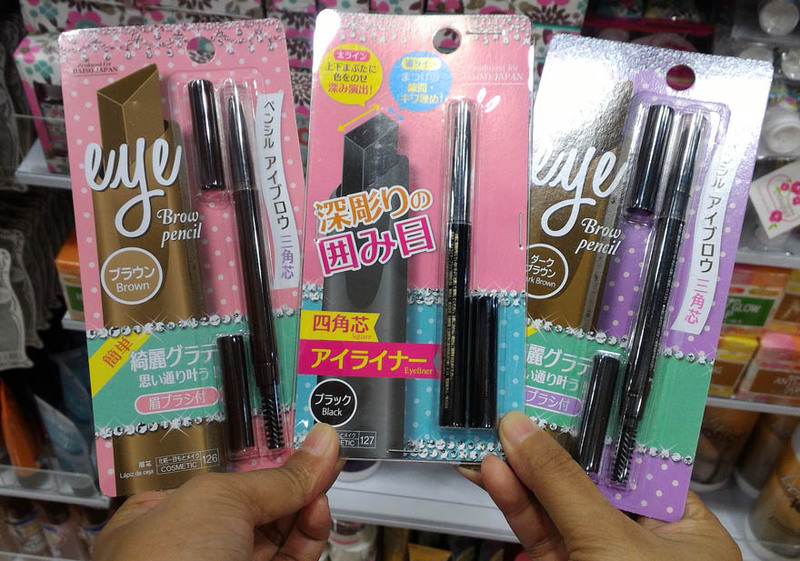 More shades of Daiso Eyebrow Sword! 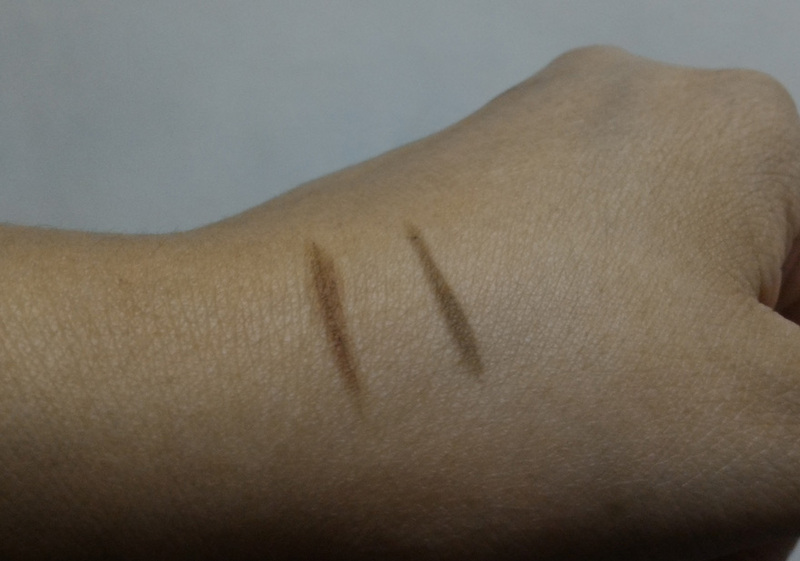 I already have the Dark Brown Daiso Eyebrow Sword and I got the Brown one as I took it to mean that it would be a lighter shade. I didn’t get the Black one anymore which I included in the photo above as they looked similar but not as exact as the triangular wedge-shaped Brown and Dark Brown. 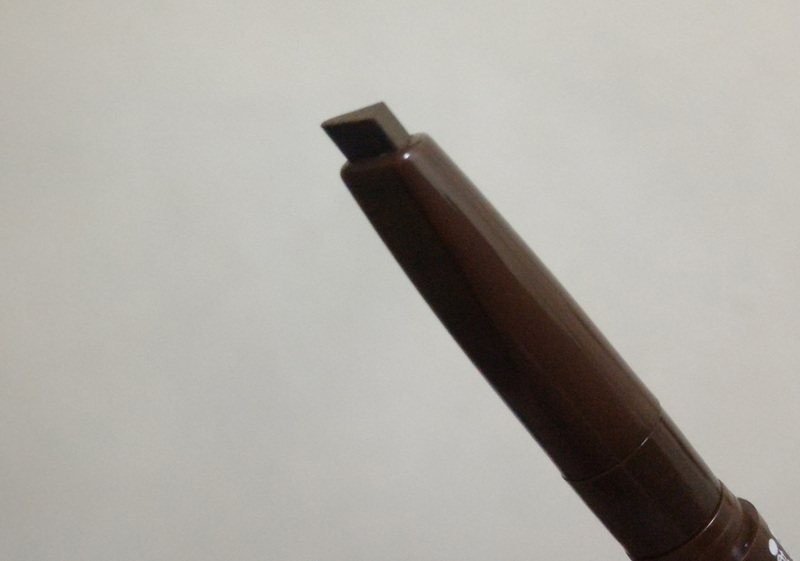 The Black Eyebrow Pencil was rectangular shaped and since I color my hair shades of brown, I find that Black would definitely be too dark on me. In the swatches below, I find that they don’t differ so much in terms of darkness but more of in terms of color. The Dark Brown has more gray to it therefore it’s perceived as darker while the Brown is more of a true brown with a hint of red. I haven’t tried it out on my eyebrows yet so I’ll post an update on that soon. 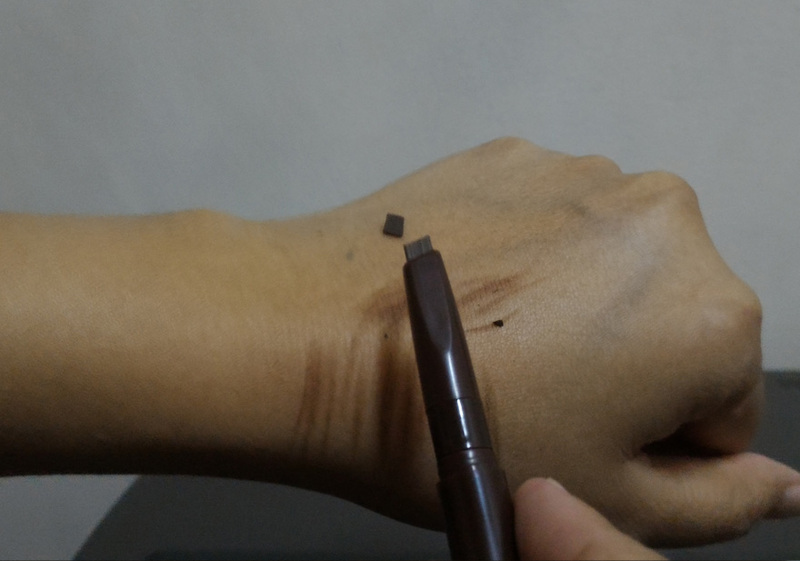 In terms of consistency, I don’t know if it’s just because the Brown pencil is new but it definitely felt harder when I started swatching. I actually broke a substantial chunk of it. 🙁 We’ll see if it will soften like the Dark Brown shade which blends well for me.